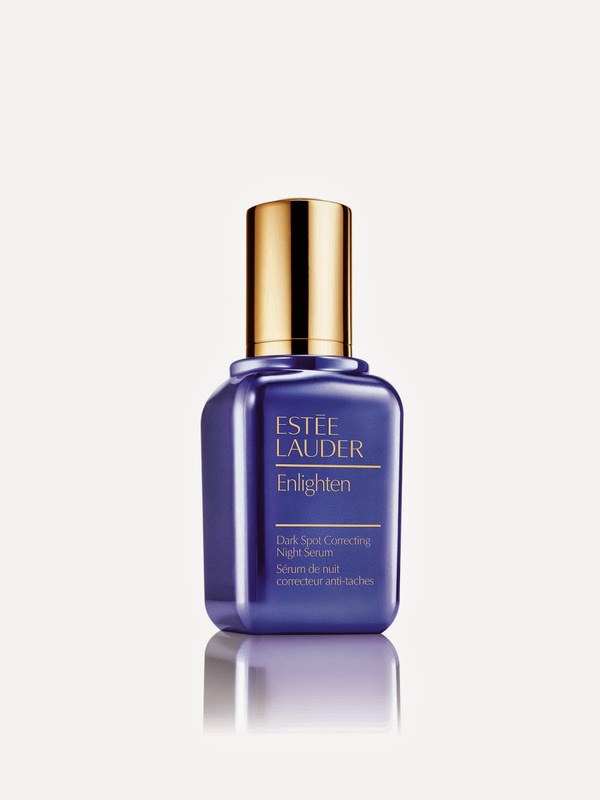 Enlighten Dark Spot Correction Serum (30ml CHF 95.- / 50 ml CHF 142.-*) - It reduces the appearance of dark spots, discolorations, blotchiness and redness while refining skin's texture. 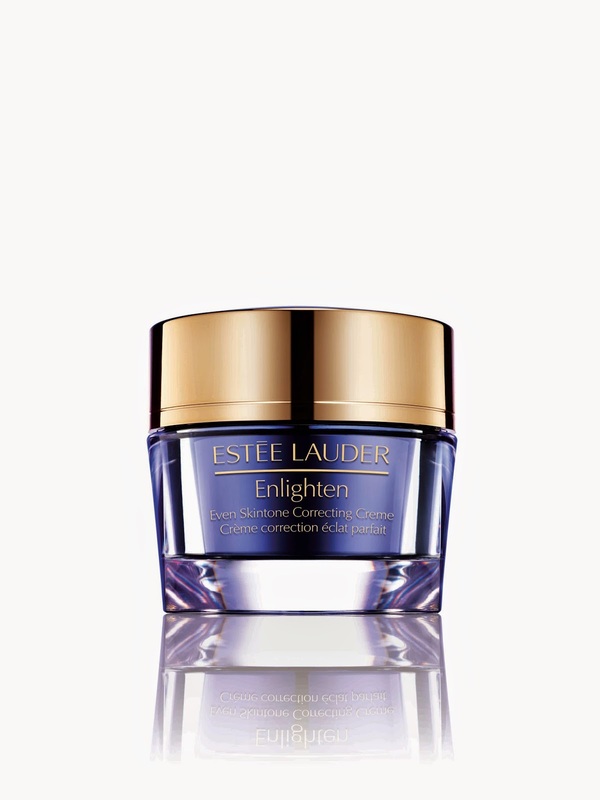 Enlighten Even Skintone Correcting Creme (50 ml CHF 95.-*)- By night, it infuses skin with intense moisture, soothes and calms irritation. 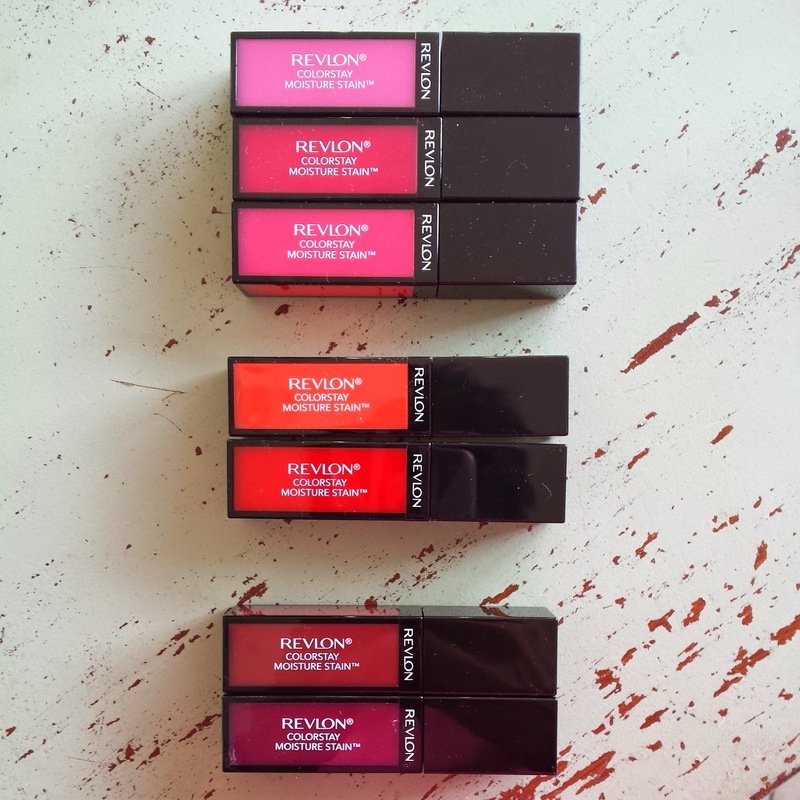 Refines skin's texture and brightens its overall appearance. 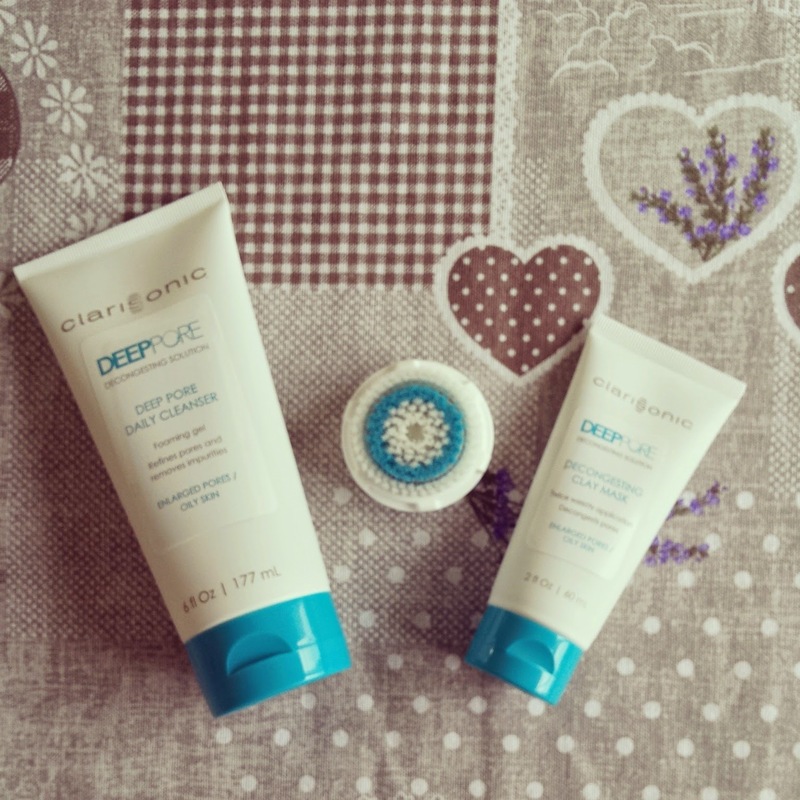 By day, it maintains skin's ideal moisture balance to help defend against the irritation that can cause future spots. 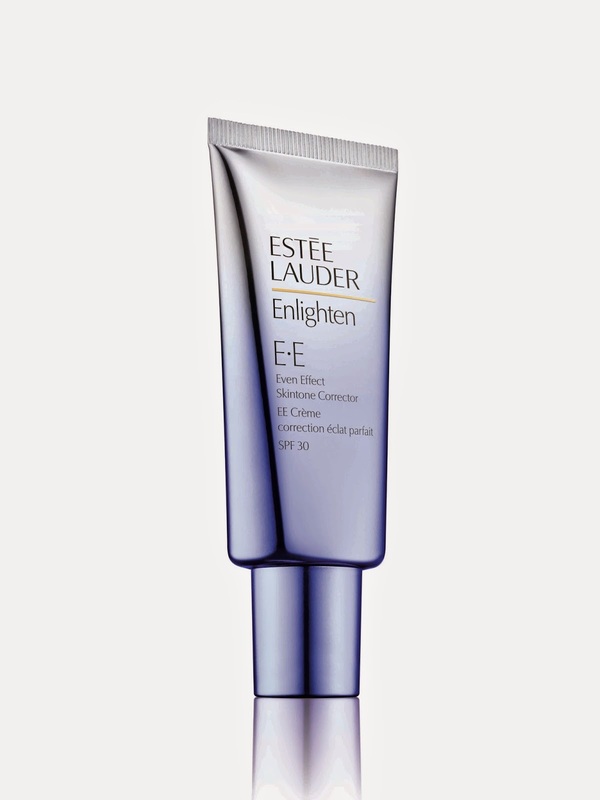 Enlighten Even Effect Skintone Corrector SPF 30 (30 ml CHF 52.-*)- Delivers high-level SPF 30 protection and powerful anti-oxidants to help prevent sun damage and defend against other environmental assaults that lead to uneven skin tone. The previous formula of this super famous serum has been improved by adding ChronoluxCB for a more precise and effective nighttime care. 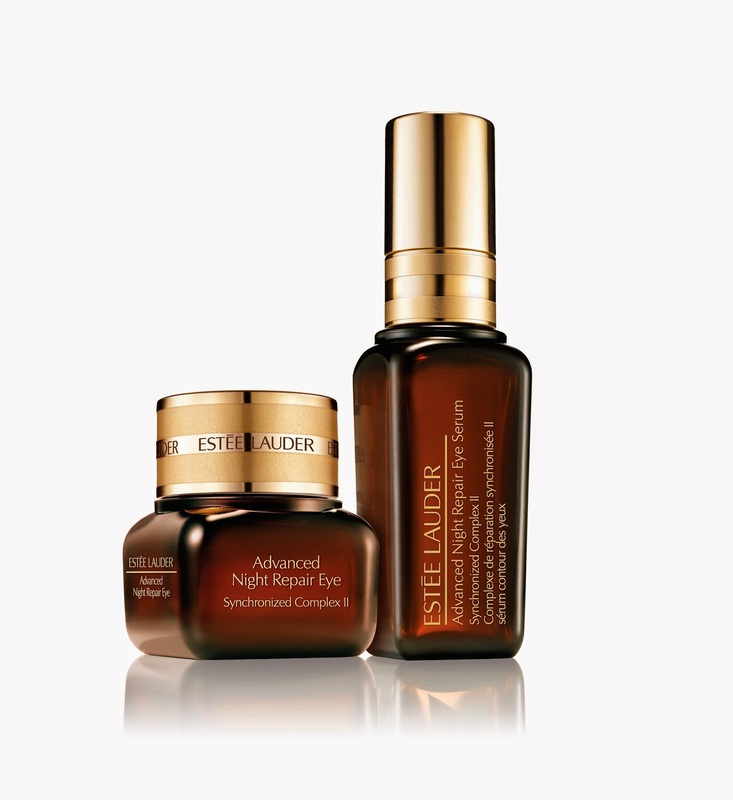 It reduces wrinkles, sooth, hydrate and strengthen the delicate skin around the eyes. 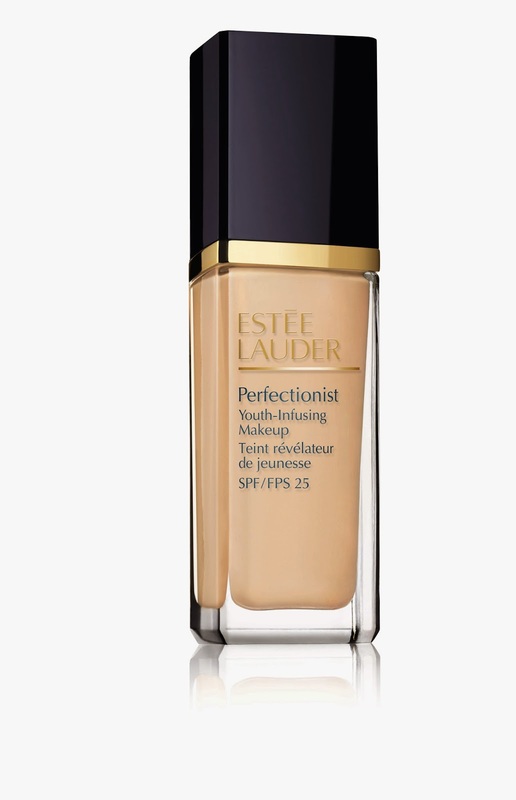 This is not just a foundation, but a makeup and a treatment at the same time. This revolutionary foundation combines the anti-age effect of the Perfectionist (CP+R) Wrinkle Lifting/Firming serum, with the new pigment technology called Intuitone, that gives your skin a flawless and radiant look. Hyaluronic acid provides 24-hour hydration. 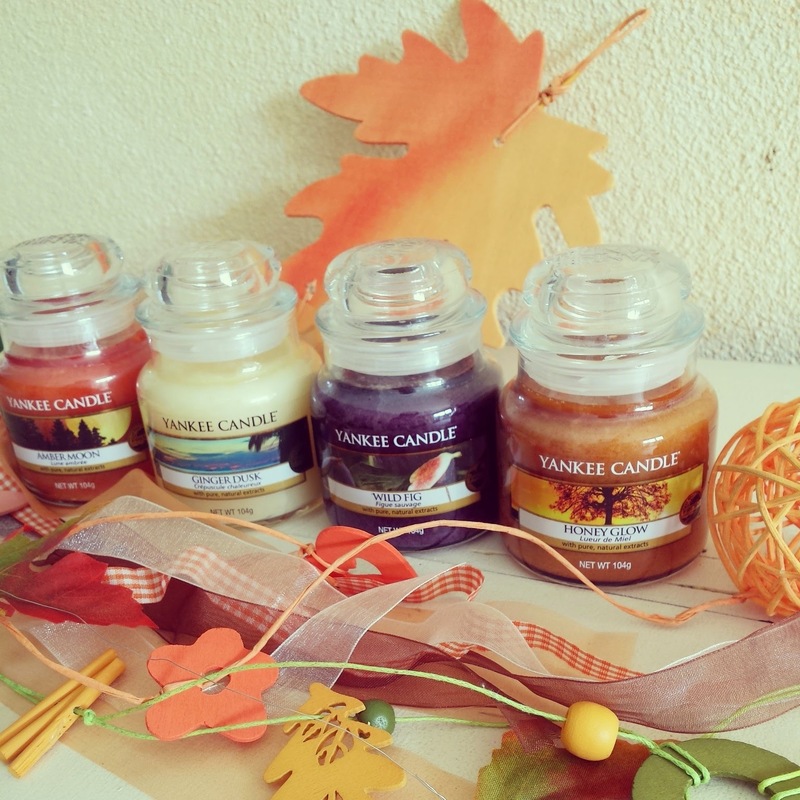 Uncontested protagonist of these "seasonal home changes" are candles, especially Yankee Candle. 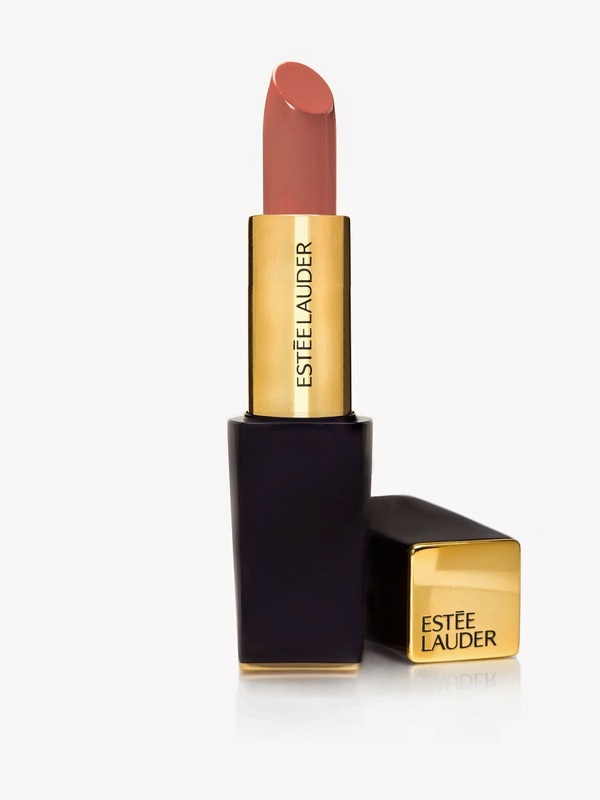 Today I want to give you a small preview into this season's collections which is called "Indian Summer"
Wild Fig (Fruit): A luxurious indulgence... the lusciously rich, fruity aroma of wild figs carefully picked at the peak of perfection. For fruit fragrances lovers, this Wild Fig candle is simply amazing and quite strong. It reminds me of the retired (argh!) Christmas candle "Mistletoe & Fig". Luxurious is the right word to describe it. Amber Moon (Fresh): The enchanting allure of warm golden amber in the evening breeze with the added intrigue of patchouli and sandalwood. This is the most feminine fragrance. Very delicate and relaxing. A girlfriend ideal gift. Ginger Dusk (Fresh): The brisk of twilight air comes to life with the energy of sharp, bracing spice and a hint of sweet citrus. Honey Glow (Fresh): The soft, captivating radiance of this sweet perfume creates an invitingly warm, paceful mood. 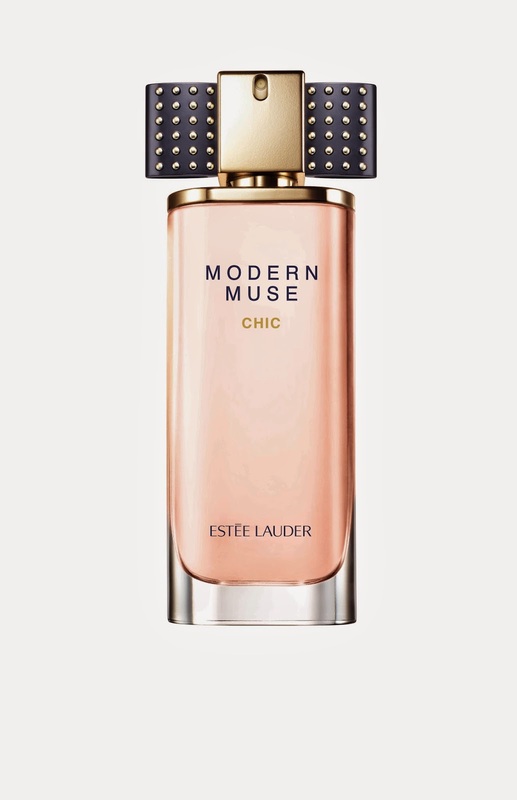 Despite the name I find this fragrance pretty masculine but delicate at the same time. Very warm and relaxing this is probably my favorite one. Can't wait to read what's your favorite one! 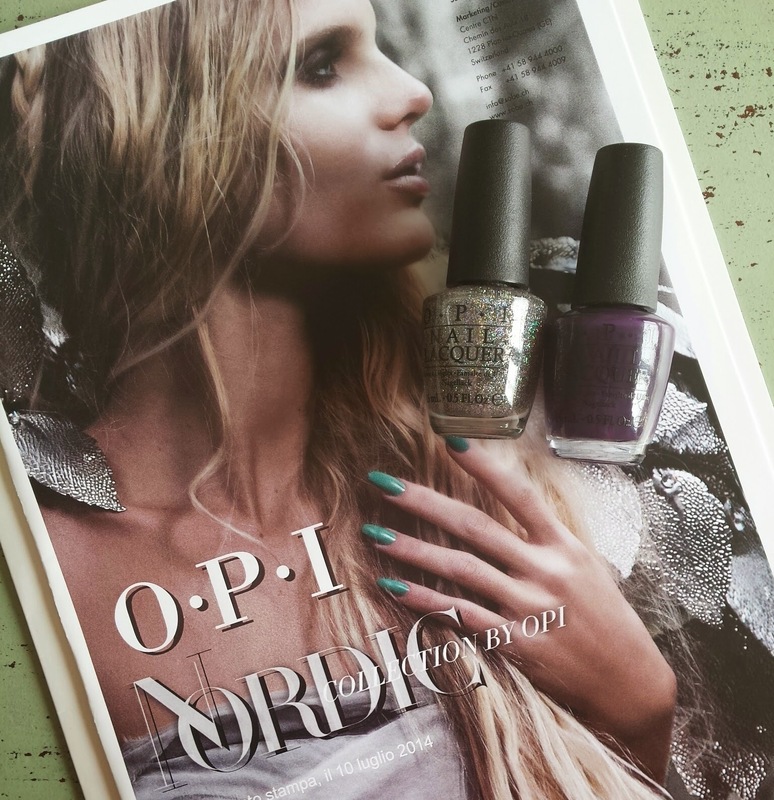 When thinking about trying IPL you might be frightened because of the price. In fact having this treatment done at a beauty salon isn't cheap at all, especially if you think that several session will be required. 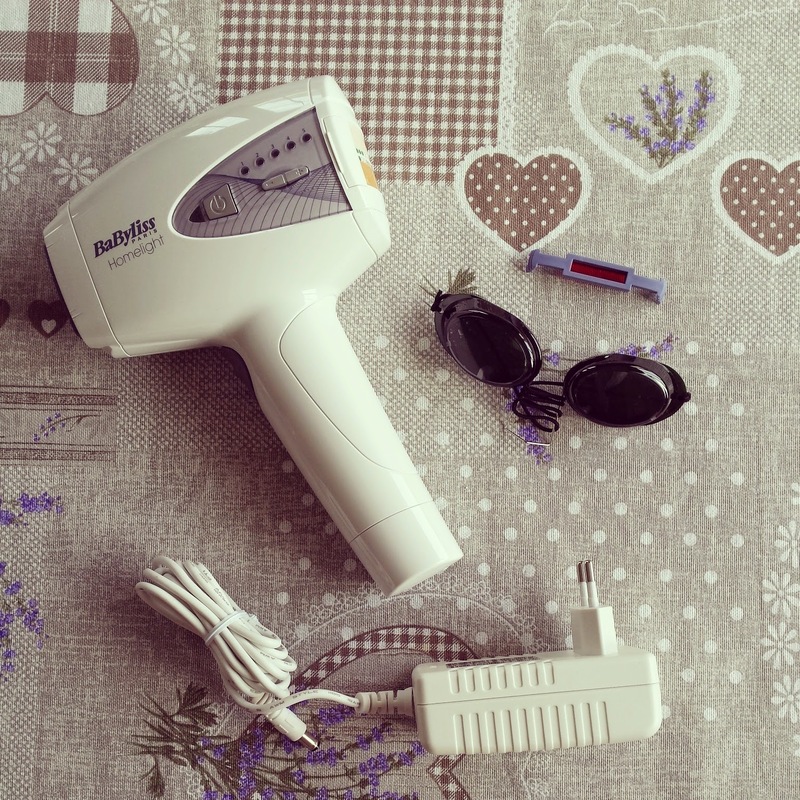 Buying an at-home IPL device might be the best solution for you. 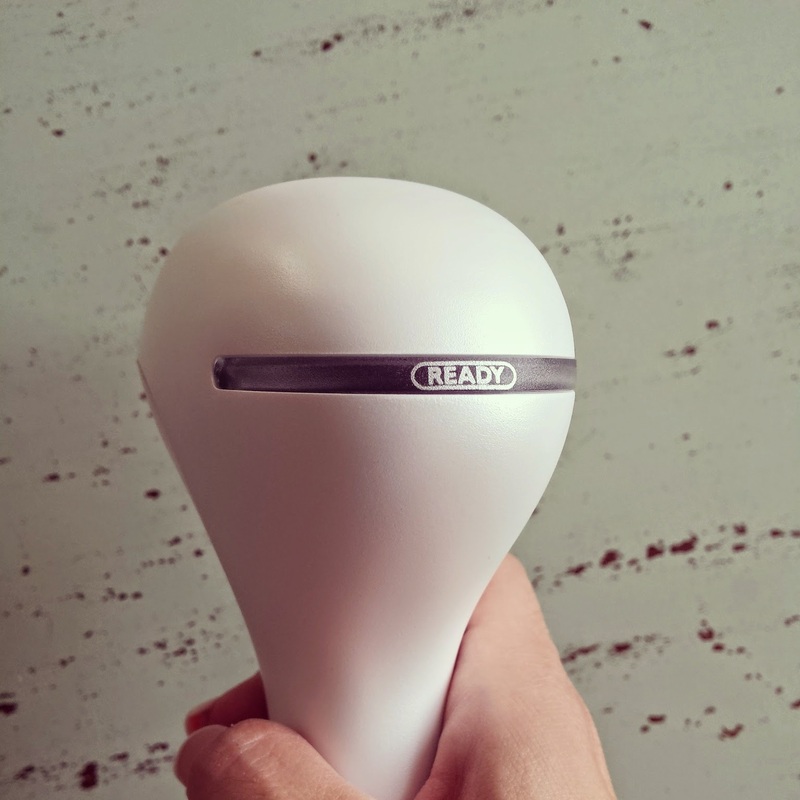 In my experience I've noticed that these at-home IPL work very well and thanks to them I've obtained professional results! 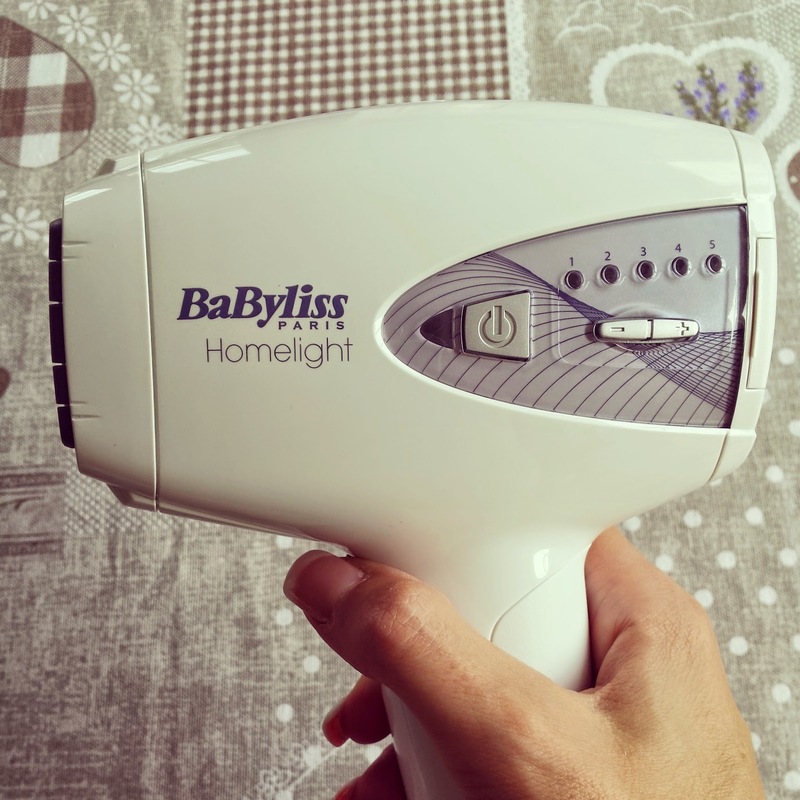 Today I want to tell you about Babyliss Homelight 930, which is an IPL home device among the cheapest but most efficient on the market. 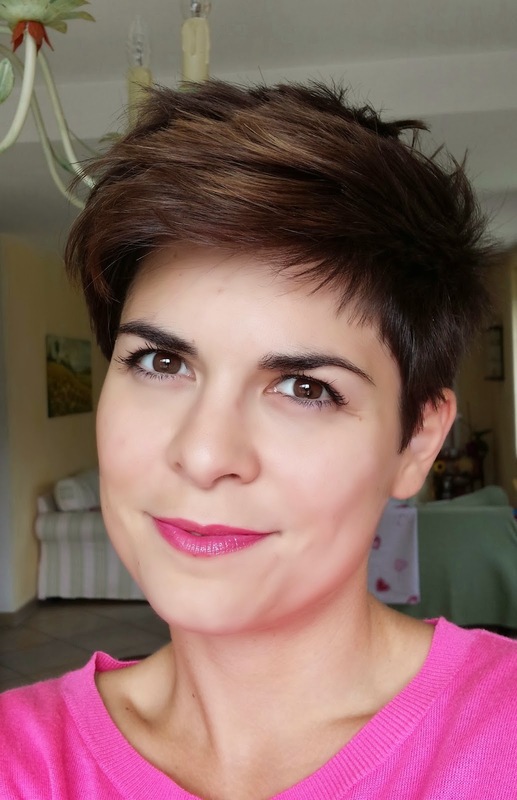 It costs about CHF 300.- and given that an IPL session at the beauty studio costs at least CHF 60.-, you can easily understand that the device is not expensive at all. For this price you're getting 130'000 flashes, meaning that you will be able to regularly treat your body, and have maintenance sessions, too. Hence enough to get rid of your unwanted hair once for all. Let's take a closer look at Babyliss Homelight 930. The device isn't cordless and comes with its accu, a light filter for the face and a pair of sunglasses that will protect your eyes especially when using the device on your face. The "pistol" is very easy to use, and features just a few buttons. 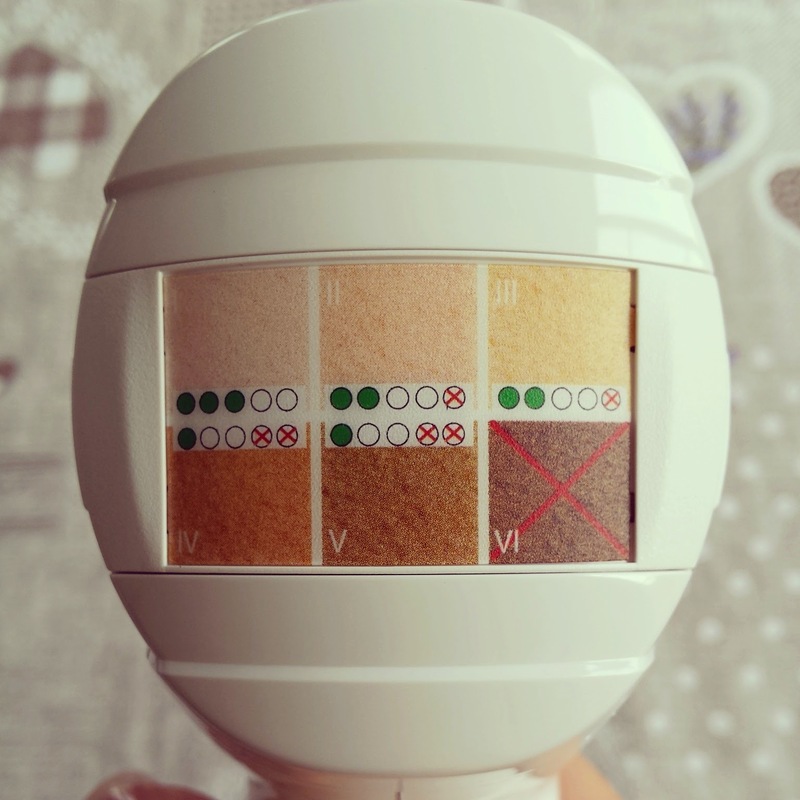 As it usually happens with these devices, you will have to set the right light intensity based on your skin type. If you're still unsure regarding which light intensity you should use, Babyliss helps you with a little chart based on the device. 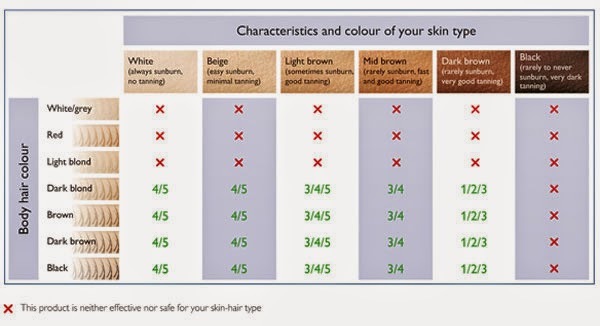 The chart features all skin types and you can easily compare it directly to your skin. Like other manufacturers, also Babyliss suggests to shave the area before starting with the treatment in order to obtain better results. After these easy steps you can proceed with the flashes. A green light informs you when the device is correctly positioned. Then you can decide to flash by pushing the button, or to performing a continuous flash, which is a good option when treating bigger areas such as your legs. As for all IPL treatments, you will feel a little pain, unless you've selected the wrong light intensity. If you feel it hurts too much you can always ice the skin before you proceed with the treatment. I've been testing the Homelight 930 on my armpits first. Generally speaking about IPL this is probably the area where you can see the best results first. And so it is. After 2-3 sessions you will notice a great improvement. Some more sessions will be required when it comes to other areas. Most important thing is that you follow attentively the instructions given regarding the timing which is based on hair growth cycle. This is why you will need more sessions in order to flash all active hair. If you're on a budget and can't afford a more expensive and powerful IPL home device, this is the best choice for you. You will need a couple more sessions but will be satisfied of the final result. 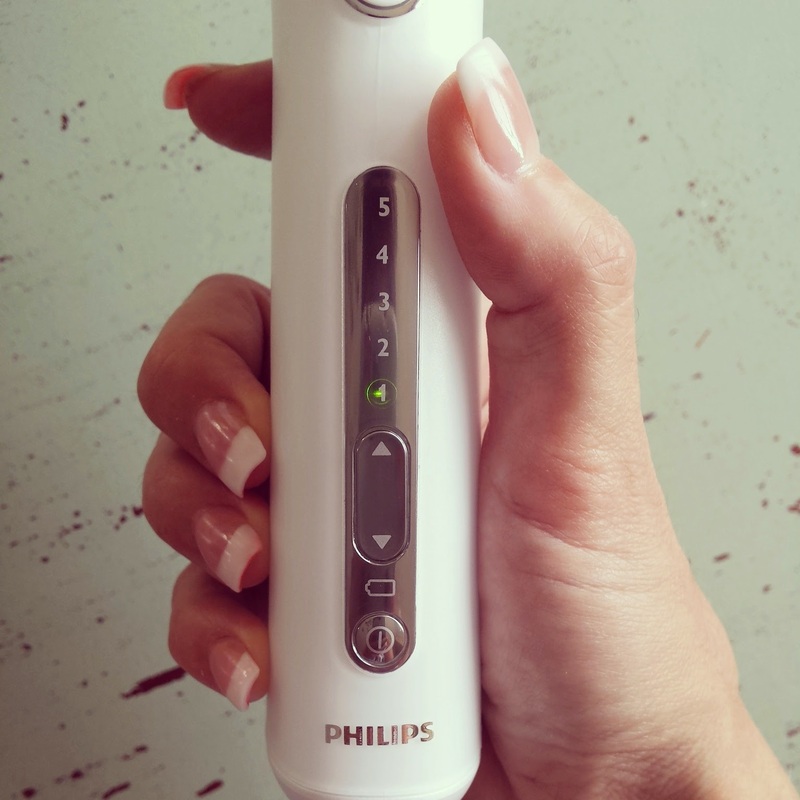 The first IPL device I want to tell you about is the Lumea Precision Plus by Philips. It is not cheap, it costs about 700 CHF but you can also find some interesting deals from time to time. 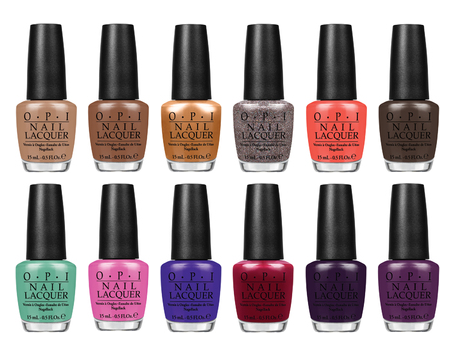 The price says it all, we are in front of a highly professional product. 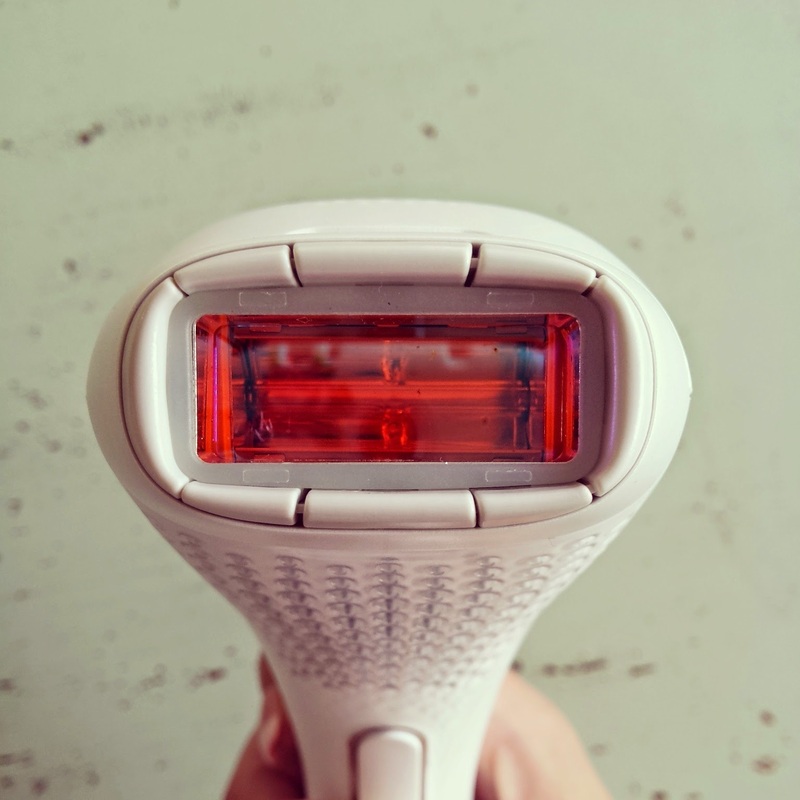 "Philips Lumea uses an innovative light-based technology called IPL (Intense Pulsed Light), derived from the technology used in professional beauty salons. Philips has adapted this technology for safe end effective use in the comfort of your own home." The device is pretty heavy but cordless which makes it very easy to use. 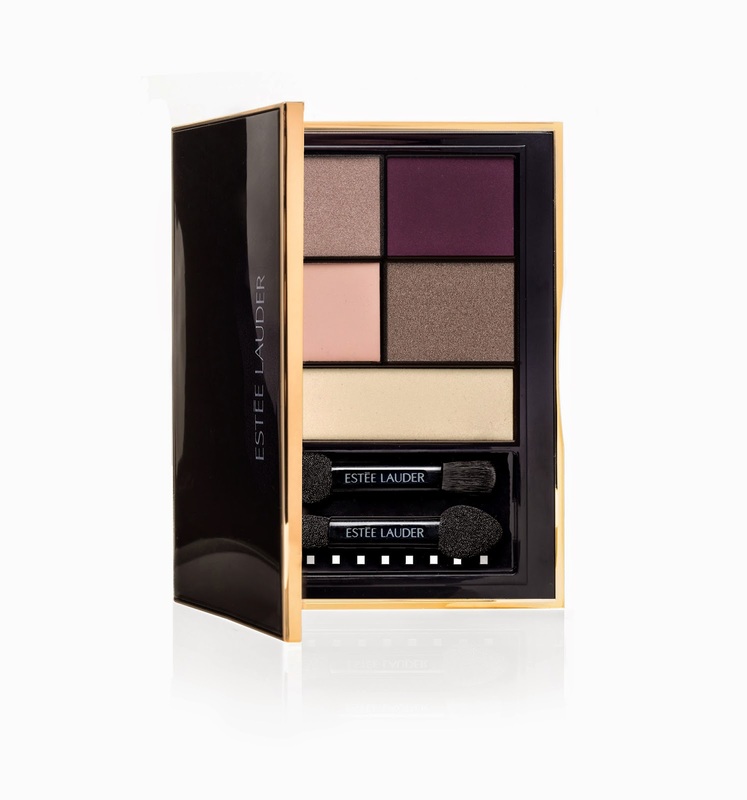 It features 3 attachments: one for the whole body and 2 smaller for bikini area and face. 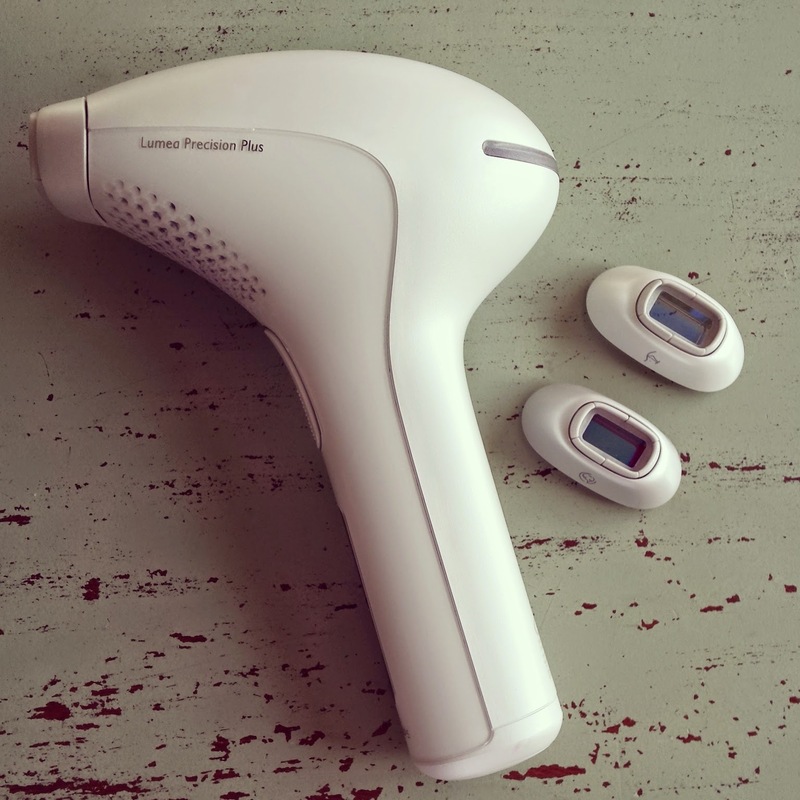 The Lumea Precision Plus has 140 flashes what means that you don't have to replace any bulbs in the future, and at the same time that you'll be able to treat your whole body completely. I've started using it on my armpits, were in fact I have darker and stronger hair. First thing I had to do was to shave my hair. After having shaved my hair and fully charged the device I was ready to start! Crucial step is the setting of light energy according to the skin type. It is very simple (follow instructions in the manual enclosed) and you can chose between 5 different levels. The device is ready to flash only once it is correctly positioned on your skin. This could be difficult especially on small and boney areas. You know when you're well positioned when the "ready" light turns green. To find your light energy level follow these easy instructions. I've been using the regular attachment to do my armpits and it actually takes 1 minute to do it. The feeling is slightly painful, but surely less painful than waxing... I think it really depends on your pain threshold... Anyway, if you find it too painful, you can alway ice the area before starting the treatment. Or, mostly important, you might have selected the wrong light energy level. Be sure to follow the instruction in the chart above before using the IPL device. The treatment has to be repeated after 2 weeks and so on, until you are satisfied with the result. I have to say that after 1 session the results were already remarkable. I would say that more than 50% of my hair had disappeared. After having done 3 treatments I have no hair left on my armpits! Can you imagine that?? This is surely a great result! 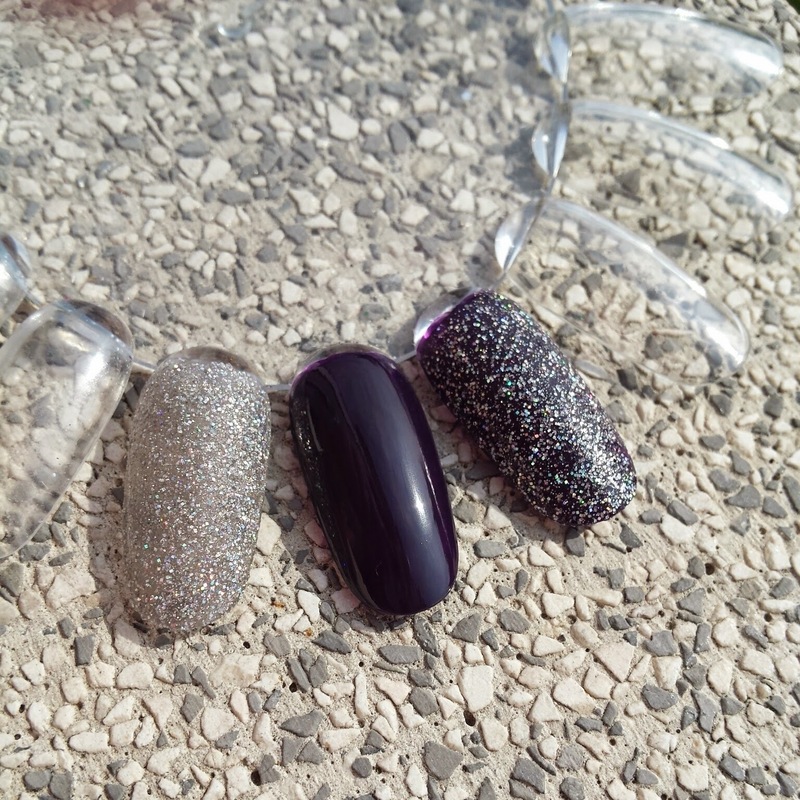 Of course I've started treating also other areas, such as legs, bikini and upper lip. Bikini and lower leg area are other places where I've noticed great results rapidly, too. To treat the whole leg could sound boring, but it lasts no more than 10 minutes per leg. On bigger areas such as legs you can set the "slide and flash" option, meaning that it flashes automatically while you slide on the skin. A great time saver! When it comes to the upper lip things change a little. First I didn't want to shave the hair in that area....it didn't sound good to me at all.... Second the hair in that area are usually very light and thin, therefore it takes longer to the pulsed light to be more effective. But apart from that I've already noticed great improvements on the upper lip, too. 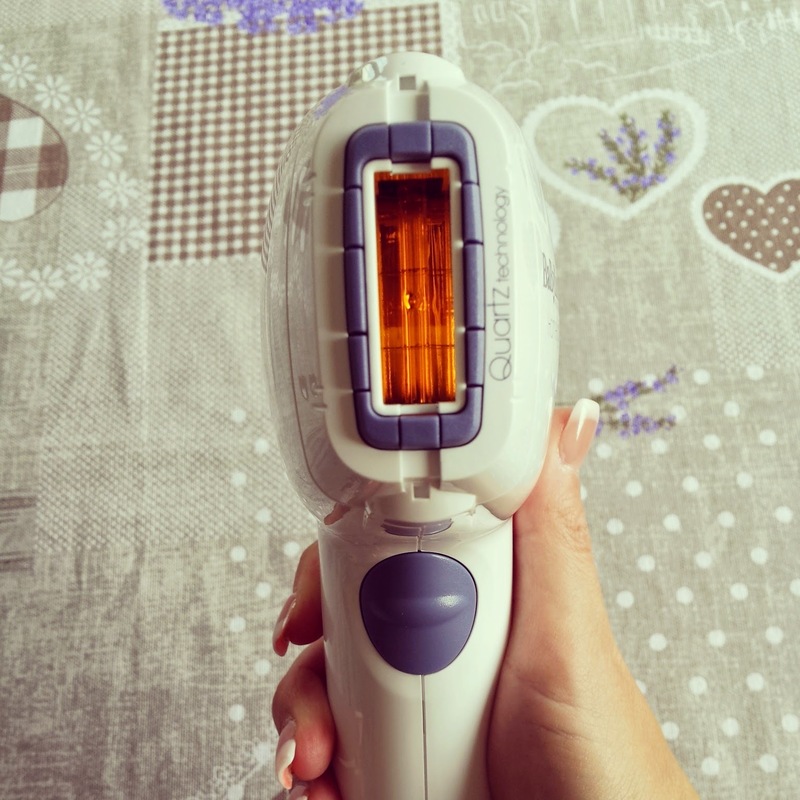 My general opinion regarding the IPL technology and Lumea Precision Plus is that it is a great and effective way to get rid of unwanted hair in a reasonable amount of time. What I also like about it, is that, with the proper setting, it doesn't irritate the skin unlike all other hair removal methods. 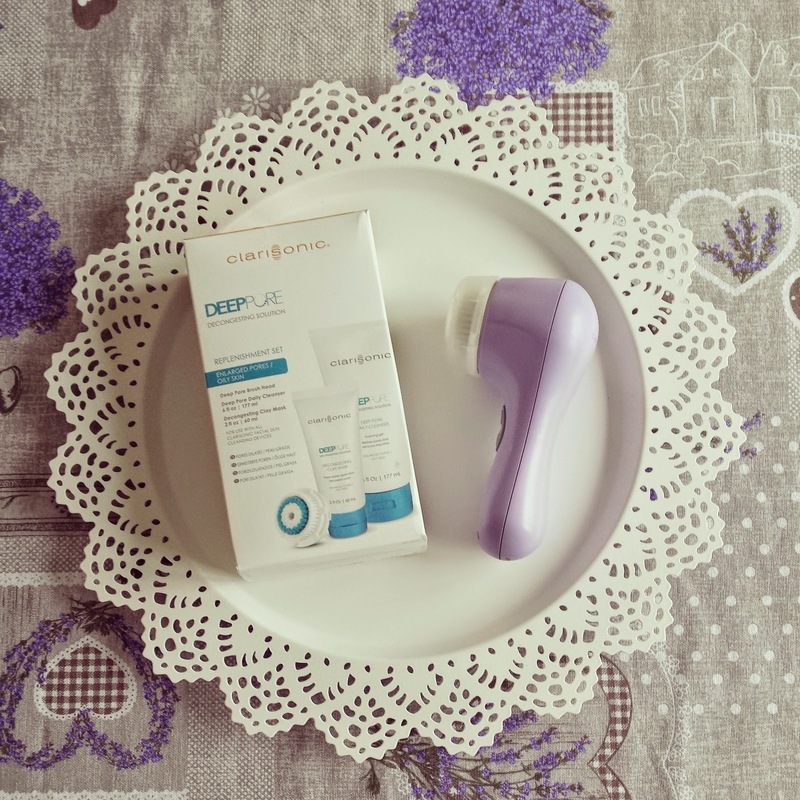 The IPL Lumea Precision Plus comes with a charger and a soft case, too. 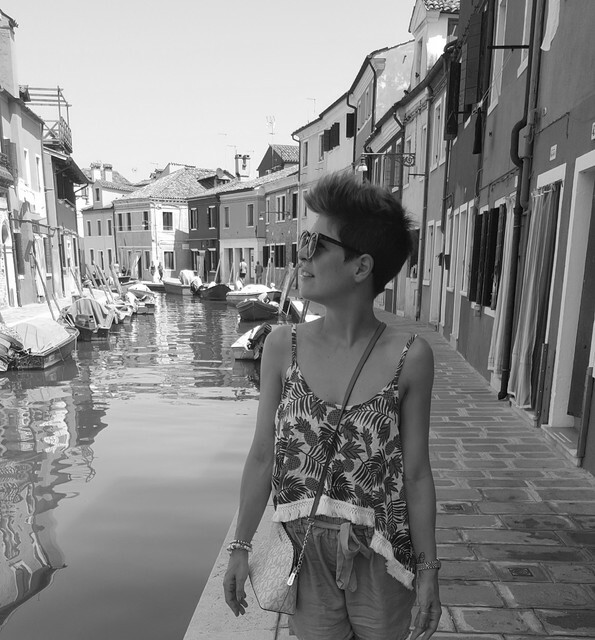 Here I am! Back from holidays and back to my routine. And today I want to start with a very interesting topic regarding unwanted hair. I've been fighting against unwanted hair my whole life. I have tried most hair removal methods and I'm still not 100% satisfied with the result. Shaving is very fast and effective, but unfortunately not very long-lasting in terms of results. Waxing is not bad, especially for sensitive array, but it takes a lot of time and money to be done. Plus it is not suitable for people with capillary fragility (as I clearly am). 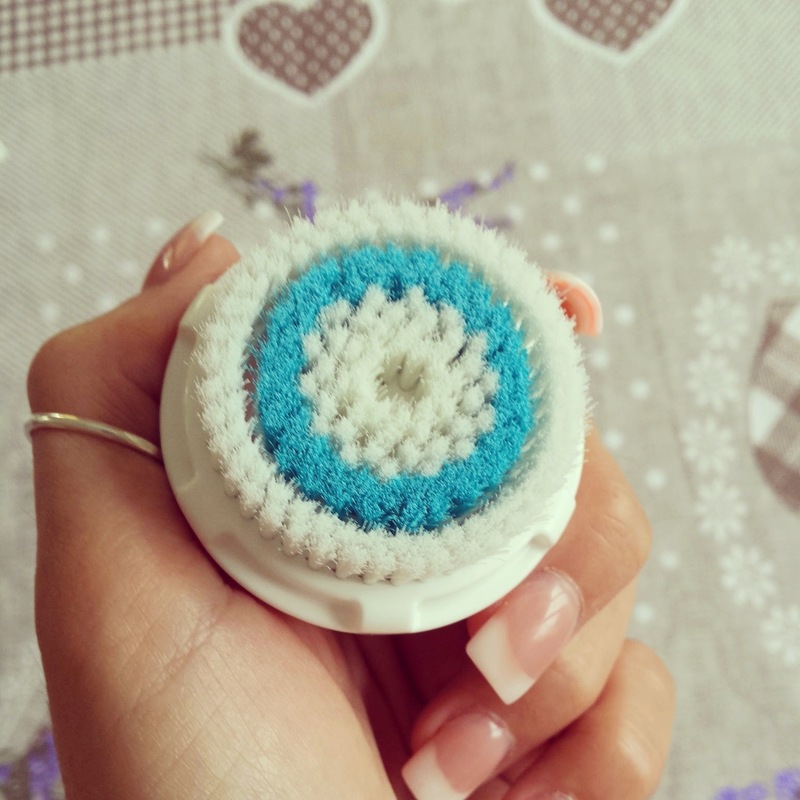 Lately I've been regularly using my Silk épil 6 by Braun and I'm very happy with it. I took it on holiday with me for last minute retouches and I'm very happy with it. The only thing is that I'm not keen on using it on sensitive areas (such as bikini or armpits). I've heard a lot about IPL (Instense Pulsed Light) especially because during the last couple of years a lot of beauty salons have started offering this treatment. The IPL is a technology used by estheticians and doctors for many purposes, one of this is hair removal (not to be confused with laser hair removal). 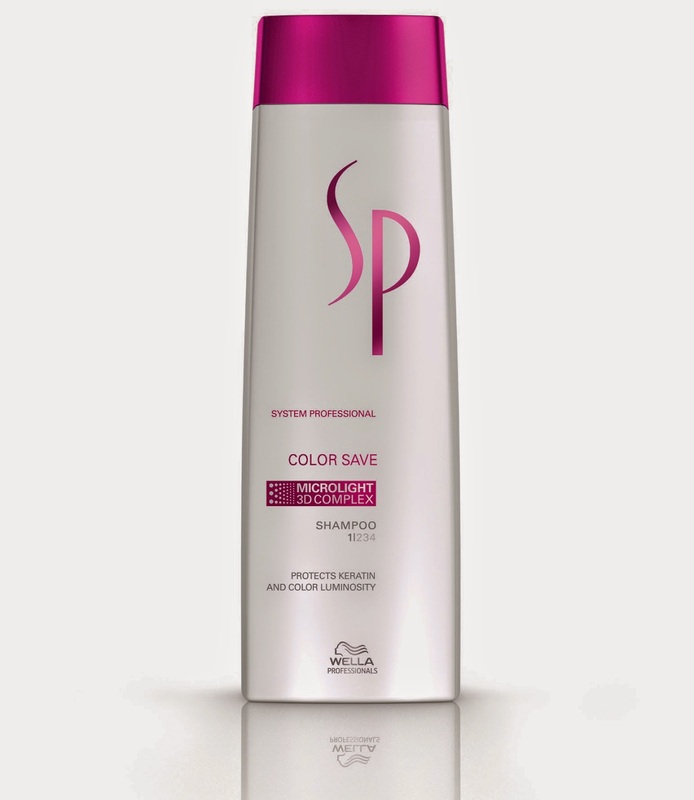 It claims to reduce hair growth if used regularly and correctly. It doesn't work on dark skins or light/white hair. The more the skin is fair and the hair are dark, the more the IPL works successfully. As I just said, you can't expect 100% hair removal after just one session, and you have to strictly plan your sessions. And now I explain you why. The broad spectrum light flashed by the IPL device reach the bulb of the hair. This light, converted to hear energy, literally burns the bulb. According to hair growth cycle, not all hair follicles are active at any one time, and only active ones can be hit and destroyed by the IPL treatment. This is why it is always suggested to repeat the treatment after 2 weeks, so that the inactive follicles have became active. 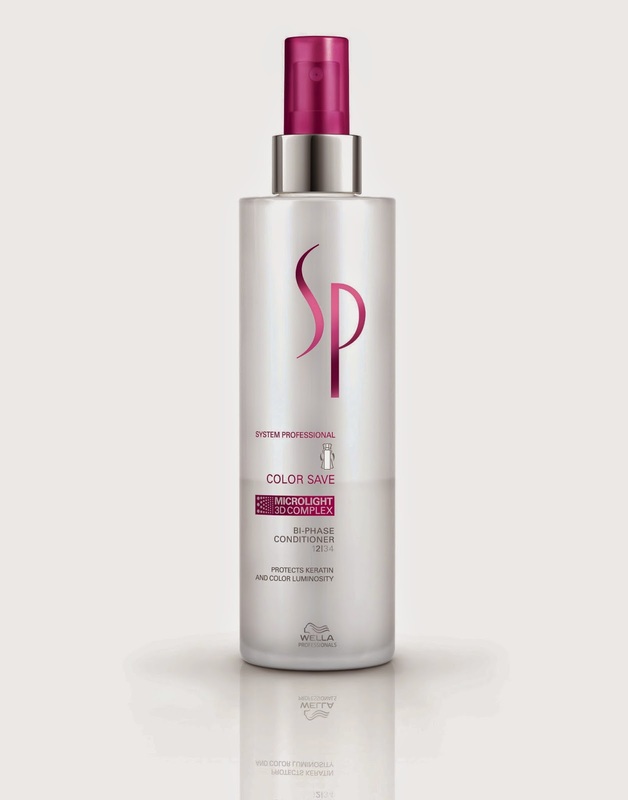 Several treatments are required in order to significantly reduce most hair. My curiosity towards IPL technology became bigger and bigger when the first home devices were launched. Today there are several IPL and the prices are also very different. 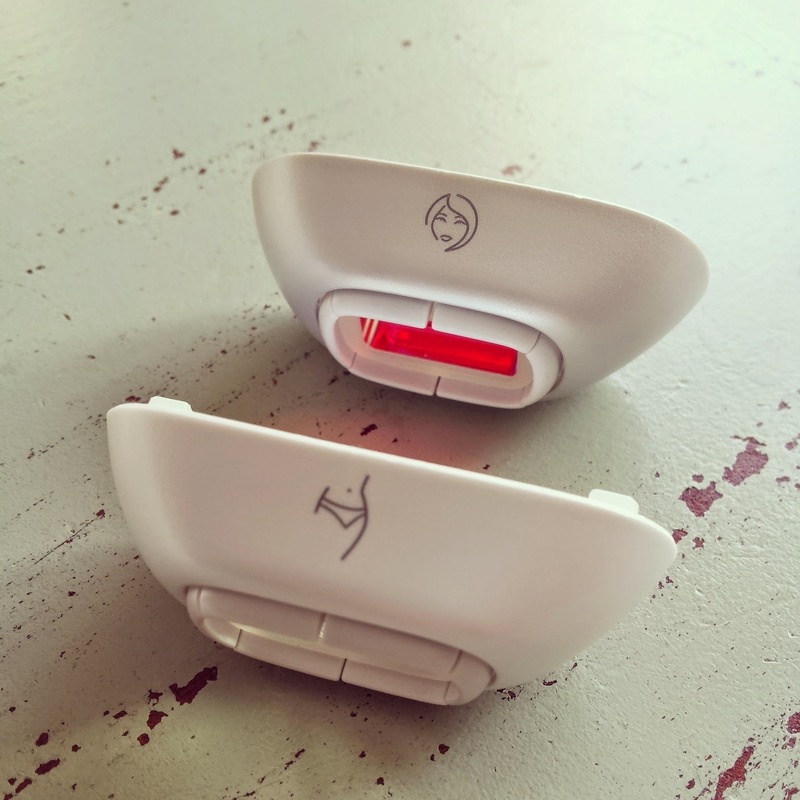 During the last months I've been testing 2 of these devices and in my next posts I want to give you my feedback.